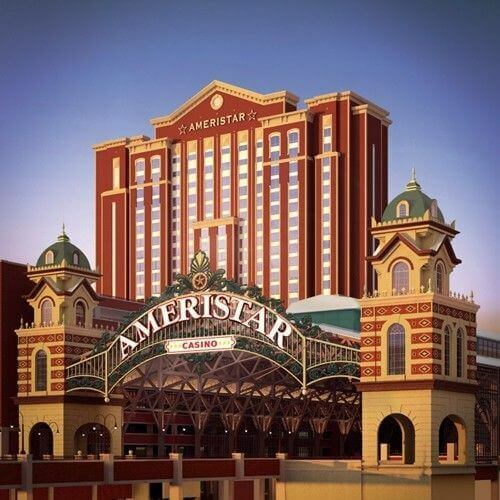 This Ameristar Casino is the largest in the greater St. Louis area. A $265 million hotel and spa has been recently added along with a 22,000 square-foot conference and meeting center. Open weekdays 8am-5am, weekends 24 hours. 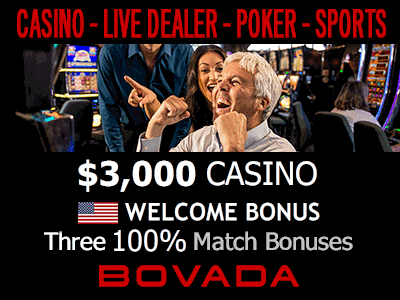 95 Gaming Tables - Play Black Jack, Craps, Roulette, Let It Ride, Caribbean Stud and Pai Gow Poker. All-suite hotel with 400 suites, 7,000-square-foot full-service spa, and an indoor-outdoor pool.